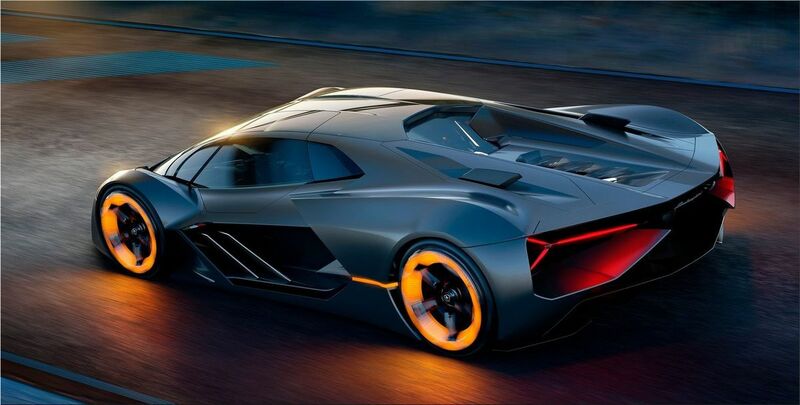 This is the Lamborghini Terzo Millenio, the supercar of the future. 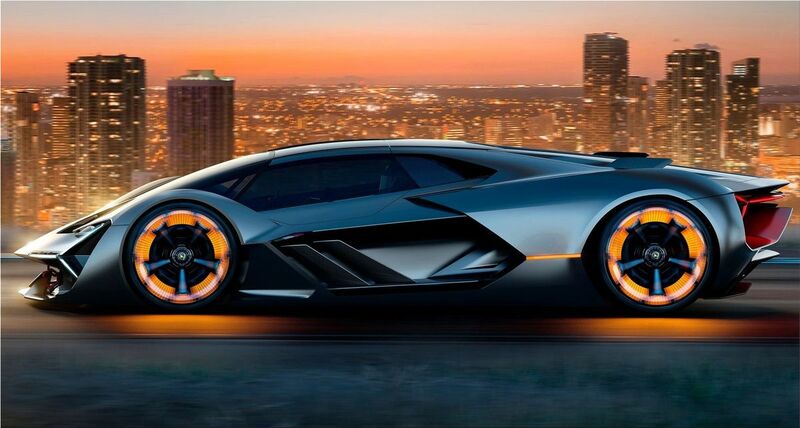 A little more than a year ago, Lamborghini announced that it was starting a collaboration with the students and professors of the MIT (Massachusetts Institute of Technology) to develop new technologies applicable to the automotive industry. 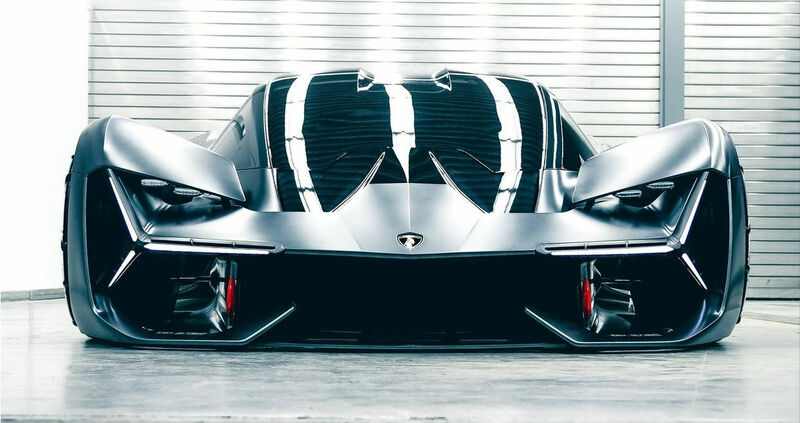 The first product of this collaboration has been unveiled today in the form of a concept car, the Lamborghini Terzo Millenio, and it comes loaded with technology of the future. 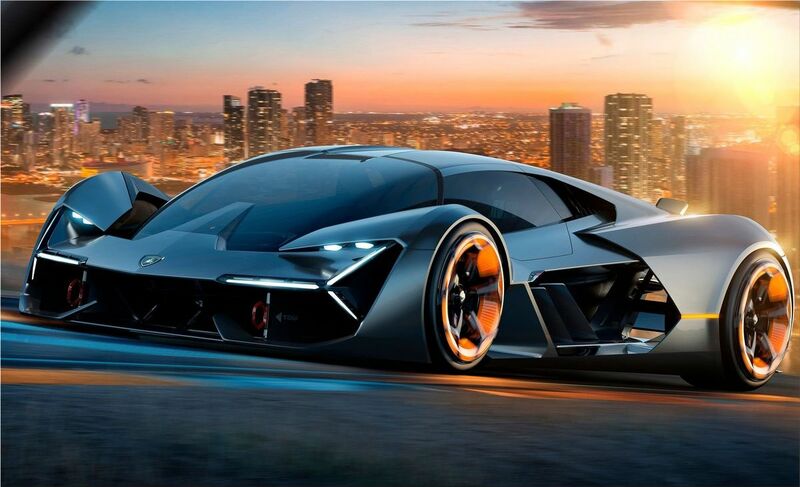 What will the supercar of the future be like? And the answer is an electric one. The collaboration with MIT focused on the storage of energy and the materials used for this car. Professor Mircea Dinca and his students opted for supercapacitors instead of batteries like everyone else. Supercapacitors can deliver a large amount of energy and do not age as fast as batteries, making them ideal for cars. The supercapacitors powers four electric motors , which gives it an equal traction and a distribution torque. The chassis is made of forged composite materials - a technology that has been developed in Seattle. The concept promises a car that will be able to automatically repair small cracks in the carbon-fiber body. 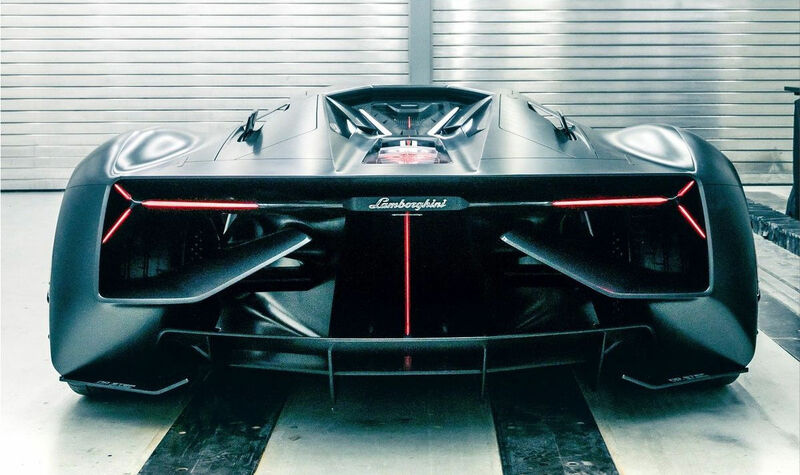 “Collaborating with MIT for our R&D department is an exceptional opportunity to do what Lamborghini has always been very good at—rewriting the rules on super sports cars,” says Stefano Domenicali, chairman and chief executive officer of Automobili Lamborghini.